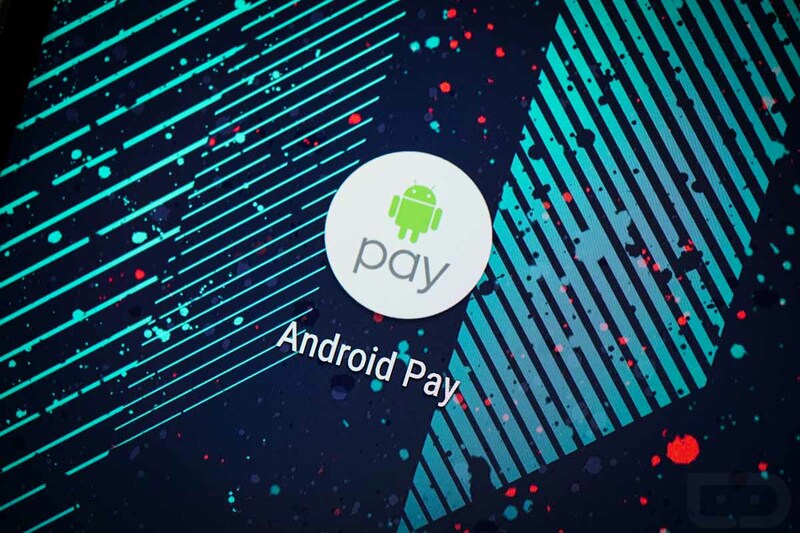 Google updated its list of participating banks with Android Pay this morning, adding Capital One to the list. They also added another couple of dozen (or 48 in total) as an extension to the dozens they added only a week ago. UPDATE 4:16PM: Google removed Capital One this evening from their list of participating banks. I guess they jumped the gun there? Maybe Capital One wants to be the one to announce their participation? We aren’t sure, but we’ll update this again as we have more info. To see the full list of all supported banks, hit up that source link.